A matched set of jewellery, which might include earrings, a necklace, brooches, rings, and other pieces. A peanut pearl is formed when two nuclei in a seeded pearl stick and then grow together to make something which resembles the shell of a peanut. A marketing ploy used in some tourist shops whereby the customer selects a shell which has been pre-seeded with a pearl of some sort, and lo – there is their pearl. 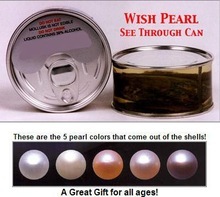 Look closely and the mollusc is preserved in chemicals and long dead and the pearls usually freshwater. Pearlescence heard of one operation in the UK where someone got a dyed green potato pearl and was told it was green because the oyster was sick. 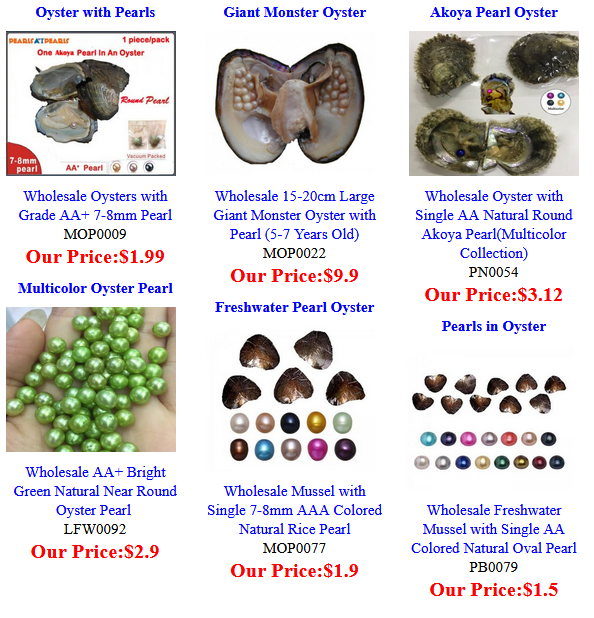 Pearlescence knows where to buy these seeded molluscs for under $1 a time in China. But wouldn’t. 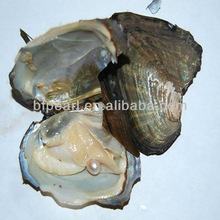 Nicknamed Pipi pearls. The smallest of the oceanic pearl producing oysters and possibly the direct ancestor of all of them. It produces bright, lustrous deep golden pearls but is too small to be farmed on a realistic commercial basis. The shells are only about 20mm and pearls range from 2mm to 5mm. 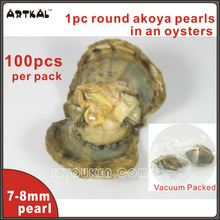 A very common to routine treatment especially for akoya pearls whereby the pearl, after bleaching, is dyed so that it shows a tinge of pink. Pearls of any shape on which the surface nacre has a granulated appearance so that they look like fresh popcorn. We call them granulated pearls. Also called rosebud or strawberry pearls and in China, mao-jyue or hairy pearls. Pteria sterna The rainbow lipped oyster which produces the pearls of the Sea of Cortez, Mexico These pearls fluoresce red under ultra-violet light. 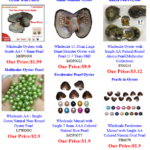 This entry was posted in Pearl A to Z and tagged parure, pearlescence, pick a pearl, Pinctada maculata, Pinctada margaritifera, pinking, pondslime, popcorn pearls, potato, pteria sterna on October 18, 2018 by WendyG.